Among the most unusual restaurants are Celebrity Solstice, Da Pancrazio (Italy), Sarnic, Conrad, and Alux cave restaurant. The first of five in the Solstice Class of vessels deployed by Celebrity Cruises on behalf of Royal Caribbean International. Other vessels in the Solstice class include the Celebrity Equinox and the Celebrity Eclipse. 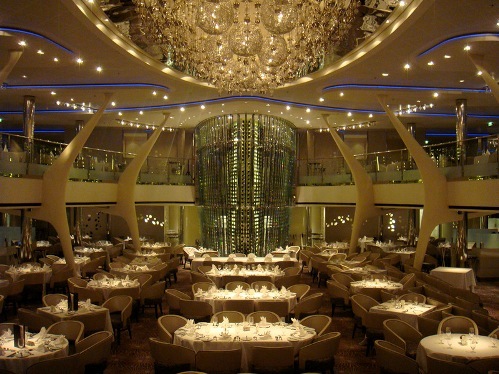 The main dining room on the Solstice, designed by Adam Tihany. It was a nice departure from the usual way main dining rooms look on cruise ships. Da Pancrazio restaurant located in Rome, Italy. A restaurant which is built over the ruins of Theatre of Pompey, and also one of the most original buildings in the city. A lovely old Roman institution, very traditional, with excellent service and wonderful food. For you who wanna taste the Rome’s original foods, this might be great for you. Have you experienced a dinner time in a cave? No? 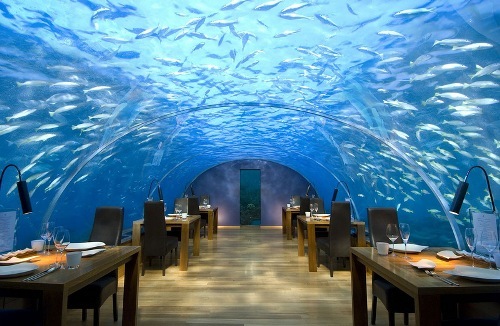 If so, this Alux restaurant and lounge could be a nice consideration, well of course you need to visit Mexico first. Surrounded by a group of shining stalactites and stalagmites, this place looks like a mystical cave. Offering the natural taste of each ingredient cooked well by the chef, plus wine from the five continents, music and exotic cocktails. 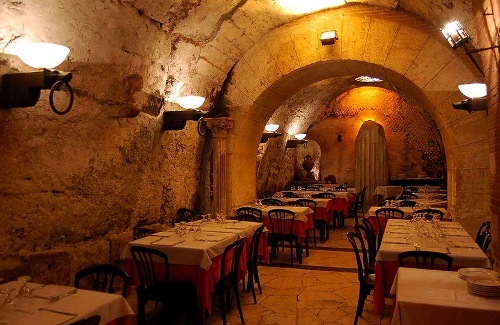 If you visit Turkey, it might you should visit Sarnic Restaurant (Cistern Restaurant) too. 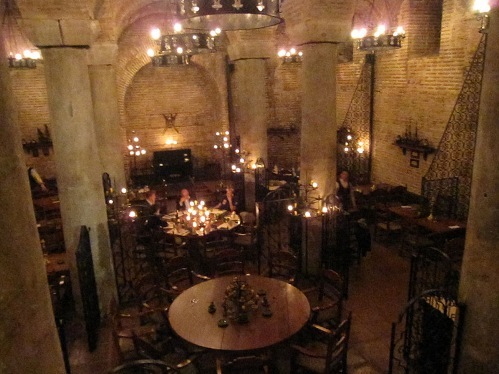 An amazing restaurant, an extraordinary building which is built and cleaned out of the 1600 years old Roman Cistern. 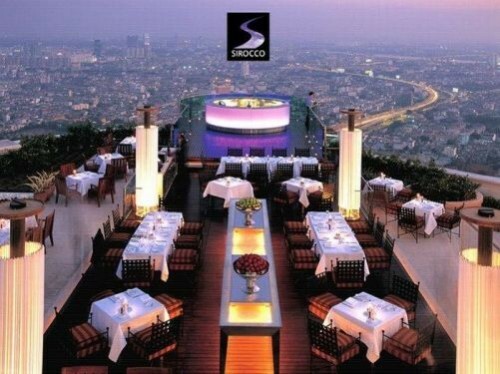 Featured a fire-place in ancient style, good quality foods, charming staff, and unique atmosphere — even during the hottest days of summer, the place will give you a pleasantly cool atmosphere.